Welcome to Ottawa’s premier lash destination. The award winning studio in Ottawa where lashes aren’t just an added service it’s the only service. Our passion is Lashes! 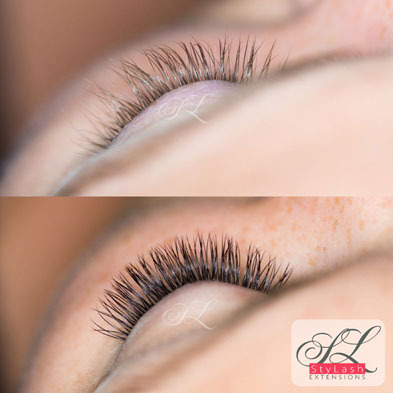 Our mission is to provide a high quality and properly applied Eyelash Extensions. Our philosophy is to look after every customer with the utmost care and deliver a look that will amplify your eyes. StyLash Extensions Studio is offering the latest up to date European techniques for a special event or everyday wearing. We provide Single advanced Eyelash Extensions, New! Volume advanced Eyelash Extensions, and products to help you maintain and extend the life of your extensions. 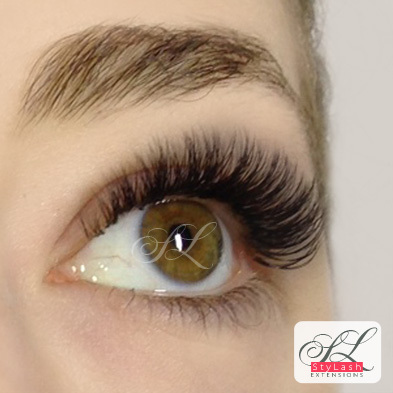 We use the finest quality products and safest methods in designing your ideal eyelashes. We are specializing in the art of eyelash extensions. Our promise to you: You will leave with the perfect lashes you desire. 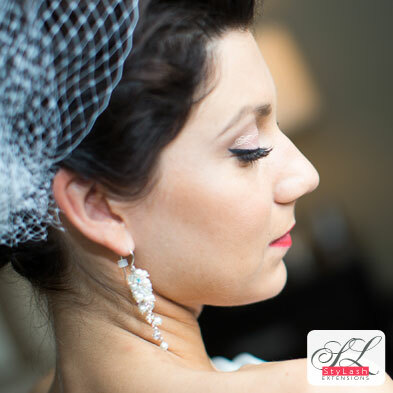 Olga is Canada’s award winning Expert Lash Artist, Educator, and the Founder of StyLash Extensions Studio in Ottawa. 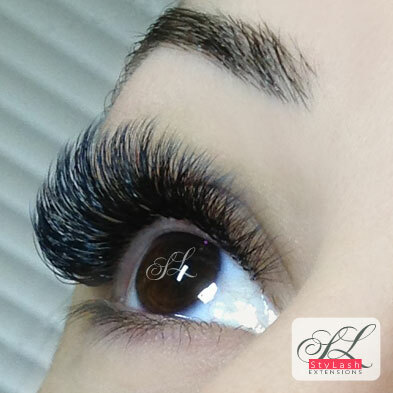 She was first introduced to Eyelash Extensions in 2009 and since then her love of lashes has continued to grow. She is multiple times certified Internationally and in Canada for Classic Single and Volume Eyelash Extensions. 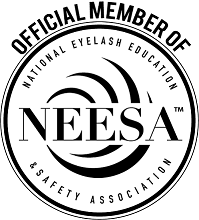 She had the privilege to be one of the first Lash artists in North America to provide Advanced Volume Lash applications. Olga is constantly educating herself in the latest techniques to bring the best and safest service and training possible to her clients. Olga’s passion for lashes brought her to Canada’s Lash Global Championship in 2018 where she won 1st place in the Classic Expert and Volume Expert categories. Olga also won the Best Work award at this competition. A background in teaching and passion for lashes has led Olga to start inspiring and sharing her knowledge with others via outstanding training courses.